Amazon.com has my colouring book ready for you! The moment has arrived and here is the link at Amazon.com. All the best, and wishing you all a colourful world of expression. Hi Mary, I think I may have already passed this info on to you. There is now a downloadable colouring book available, and you don’t have to wait three or four weeks for it to arrive in the post. Download more than 365 colouring pics, ready to print offline any time, many times. A year’s worth of daily colouring! Great for the whole family. very much so, I love what you do. Not difficult, came though slowly but steadily. Haven’t had time to look closely. I’ll let you know but you know I’m gonna love ’em. Hi Terry! Thank you for the purchase! How did the download go? Was it painless and reasonably quick? Have you had a browse through and are you happy with the pics? You’re my second customer so I am very interested in what you like or don’t like, as I am open to making improvements. 🙂 You’re welcome to either comment here, or email me at wildersoul@gmail.com. I have a similar problem with delivery costs of my book to myself in NZ, and have considered approaching a local publisher. I tried to purchase your book through Readings but it does not show up. Amazon wants to charge me more than the price of your book to send it to me! Is there anywhere in Aus that I can purchase it? I draw some by hand, and scan the picture into the computer. Others I draw with a special pen and tablet directly directly on to the computer. And for the mandalas, geometric shapes, and celtic knots, I use a special graphics program called Inkscape to create them. (It is free open source software, like WordPress). At present I am doing the alphabet, which I did not draw myself, it is a big exception to my rule 😉 It is so I can take a break to get my business up and running! 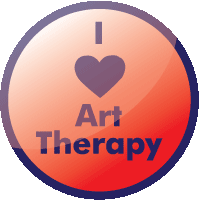 I am now selling 365+ artworks for $12. Would you like to have a look? Here is the link http://sbx.sk/AkD1 Once downloaded, you can print out as many times as you wish, offline, any time. I’m fine, thanks. Just holidays and some projects at the moment 🙂 Do you draw all the images in your books yourself? 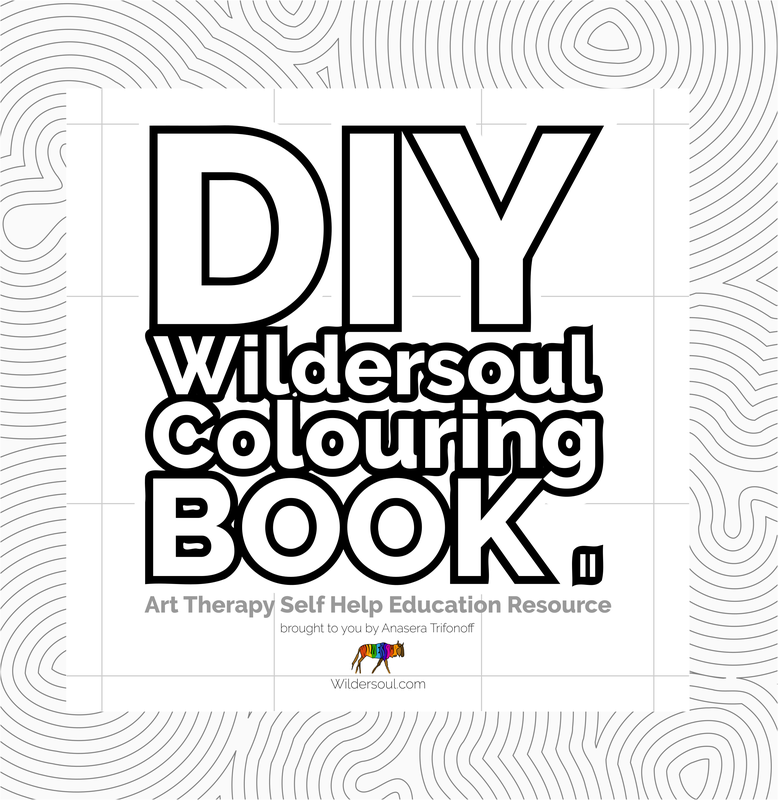 Yes, I have published one paperback version, and I have this free online colouring book. I am about to sell a downloadable set of 365+ artworks for $12. It is taking a bit longer than expected to get it all set up and ready to launch! I had a bit of help to squash the 143MB down to 100MB overnight. 🙂 How is everything with you? congrats 🙂 so you draw colouring books? YAY YOU!!!!!!!!!!!!!!!!!!!!!! That is awesome!!! Will look into ordering for sure! Reblogged this on Wildersoul Colouring Book. Tis exciting 🙂 Thank you!